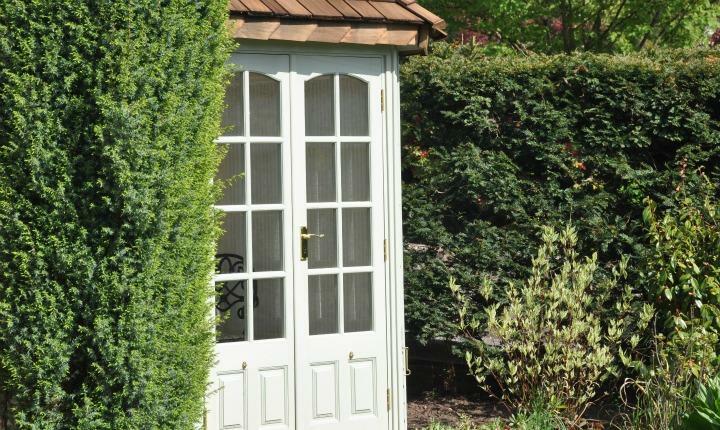 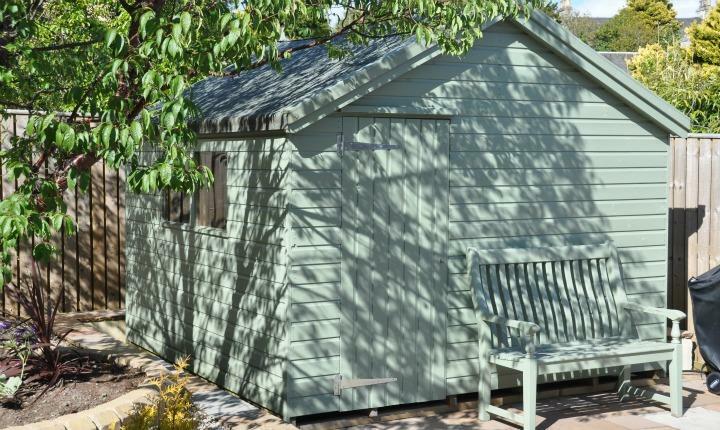 A summer house is a lovely addition to the garden, not only does it present a wonderful focal point but also offers a sheltered spot to sit, relax and enjoy the view of your garden. 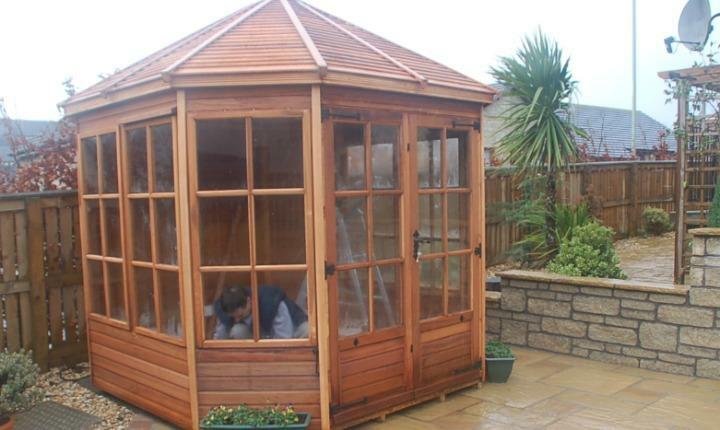 A summer house will also allow you to enjoy your garden in the cooler months when it would simply be too cold to sit outdoors. 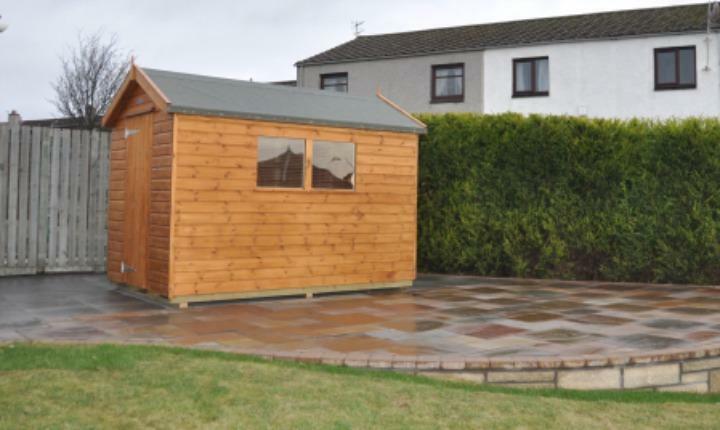 If you are looking for garden storage, a place to work or additional space, garden sheds could be the solution. 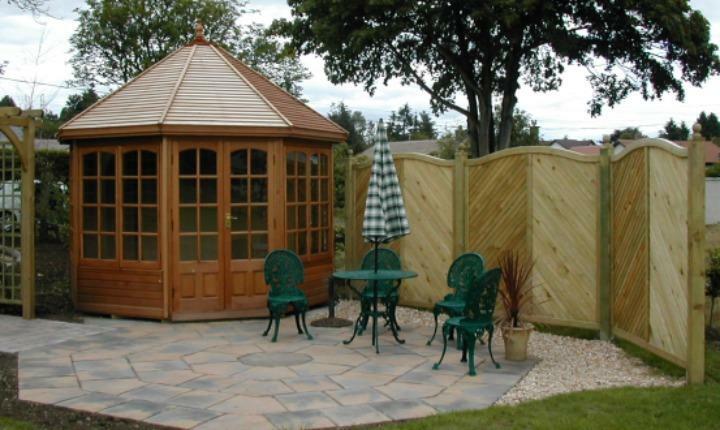 There are many different types of summer houses and sheds available to suit individual requirements, tastes and budget. 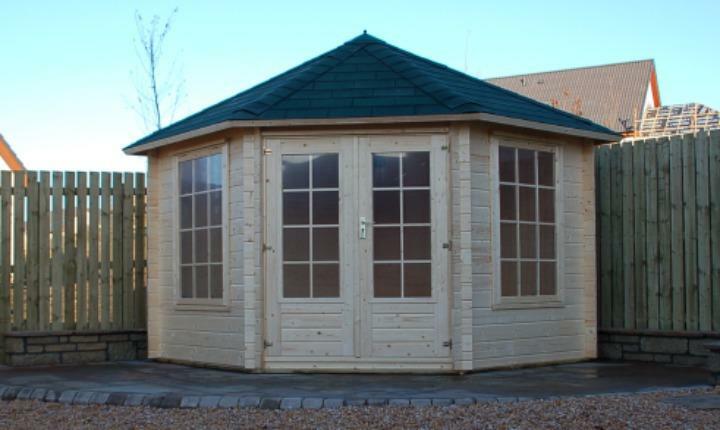 Once you have chosen your summer house or shed we will create a safe and level base for this to be positioned on providing many years of life to your investment. 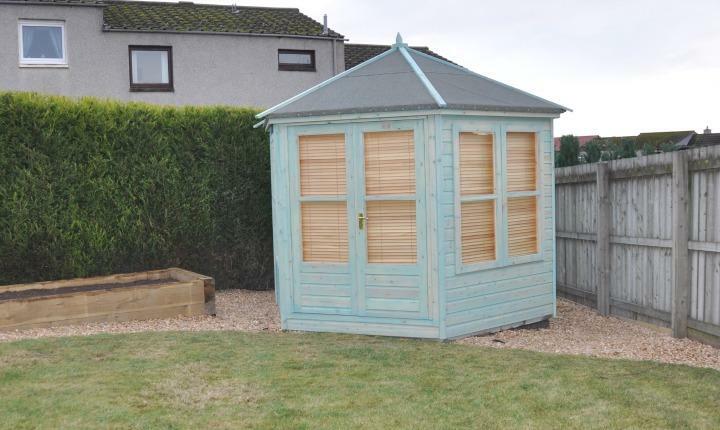 "May we say how delighted we are with the standard of workmanship shown by you in connection with the summer house and garden."